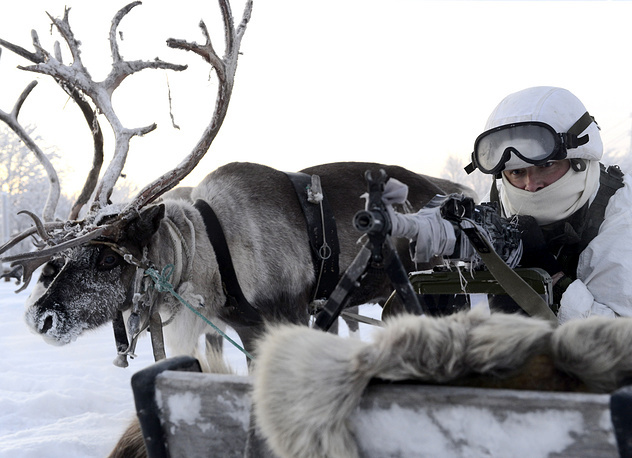 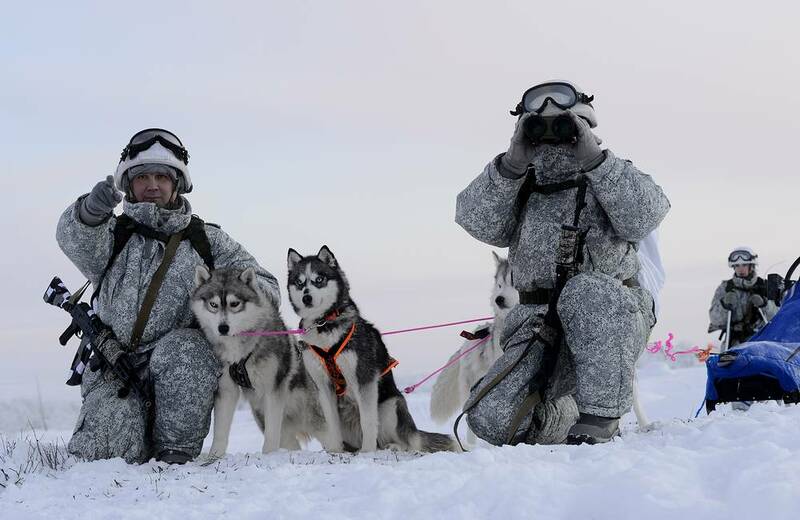 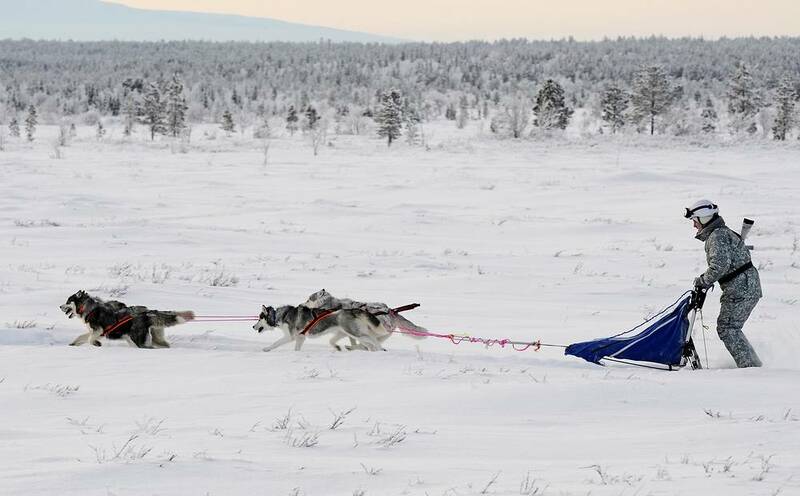 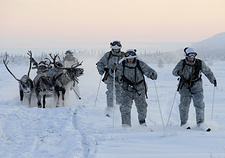 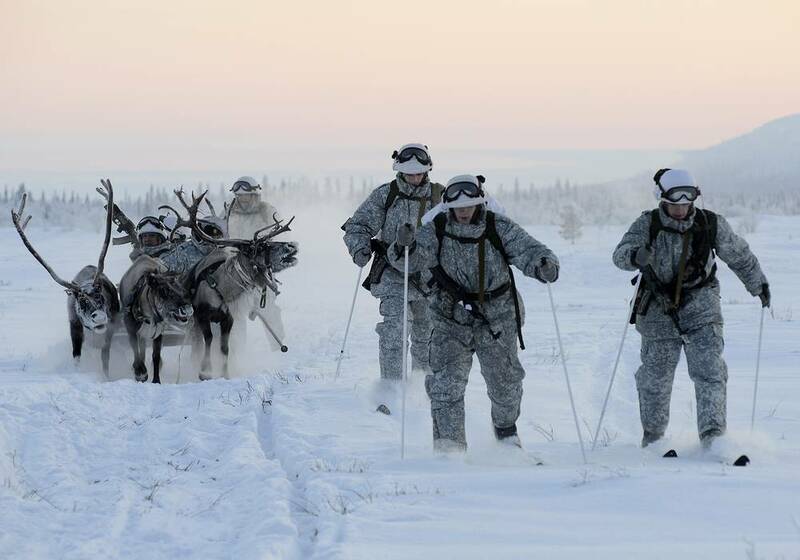 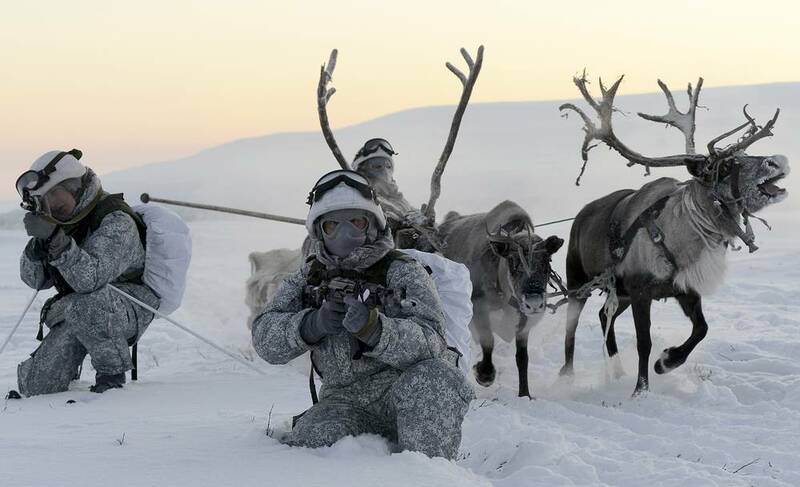 Soldiers of the Arctic separate motorized rifle brigade of Russia's Northern Fleet held unusual military exercise - featuring reindeer and dog sledge. 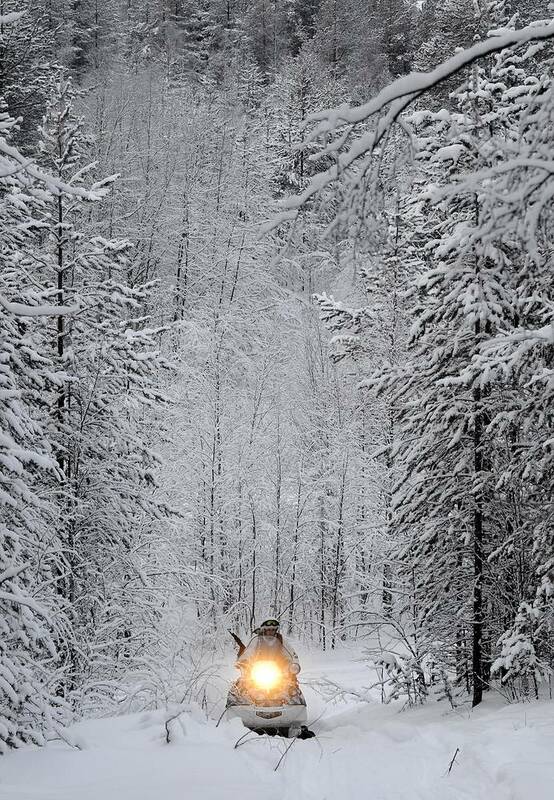 Training was held at a deer farm near the village of Lovozero 164 kilometers southeast of Murmansk. 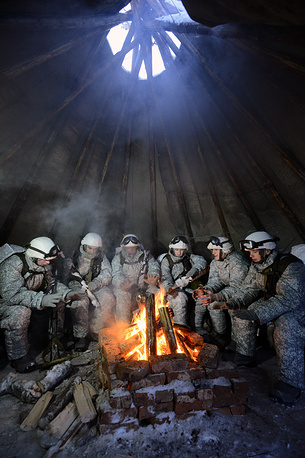 Servicemen used chums, traditional shelters of Siberian nomadic peoples. 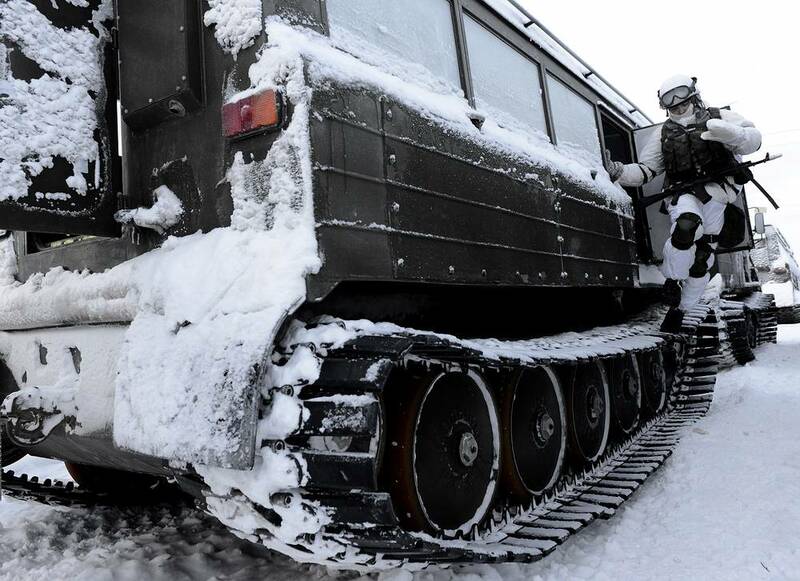 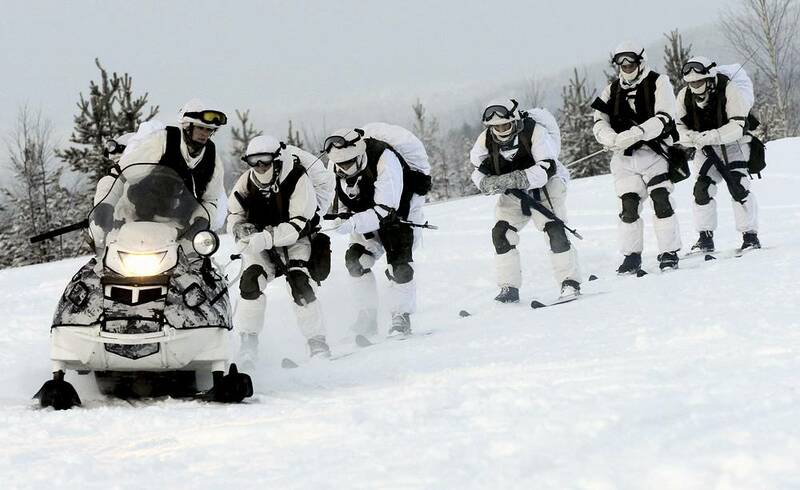 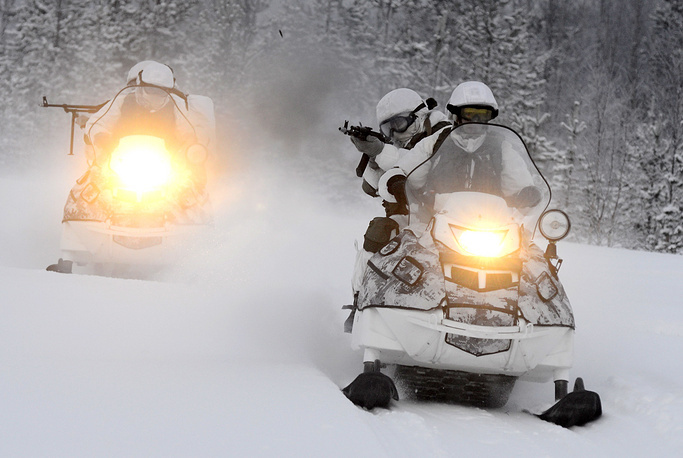 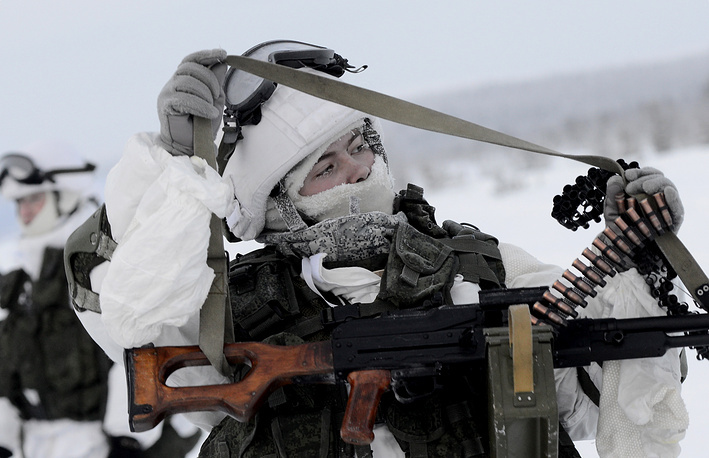 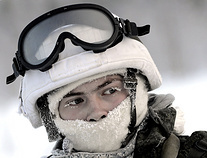 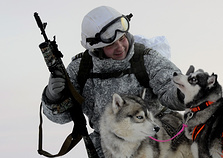 Surprising military training of Russia's Arctic motor rifle brigade - in this gallery by TASS.